National Archives Genealogy Guides & Information Sheets, posted with permission from NARA Boston. 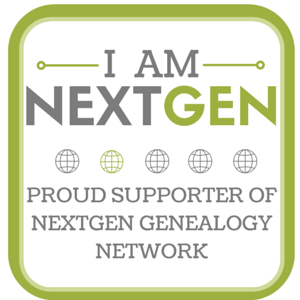 Download Essential Genealogy Websites or visit my page Getting Started With Internet Genealogy. For a list of links and guides for researching ancestors who participated in the U.S. Armed Forces during WWII, click here. Looking for more methodology tips and tricks? Try this page of my posts for other blogs.